You’ve likely heard the stories of Omaha homes being bought up within days or even hours of being listed. Well, these aren’t exaggerations. These instances have significantly affected our “days on market” numbers. 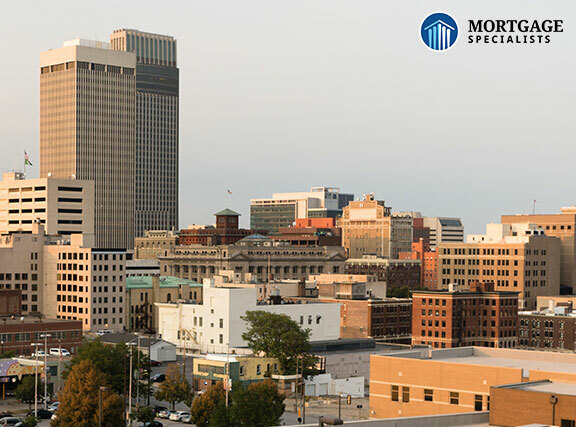 Re/Max conducted an analysis that revealed that for the month of January, Omaha had the shortest number of days on the market in the nation. The winter months are generally looked upon as the slow months in real estate, but that is certainly not the case for Omaha, -15 degree days and all!